I have always had a love of antiques and items with age and character. I have collected and decorated with estate and garage sale finds for over 40 years and I enjoy sharing my knowledge with others. A pleasure to work with Judi. Will be a follower of her up and coming sales. I have purchased from Judi a number of times. These items have remained much loved pieces in my home. 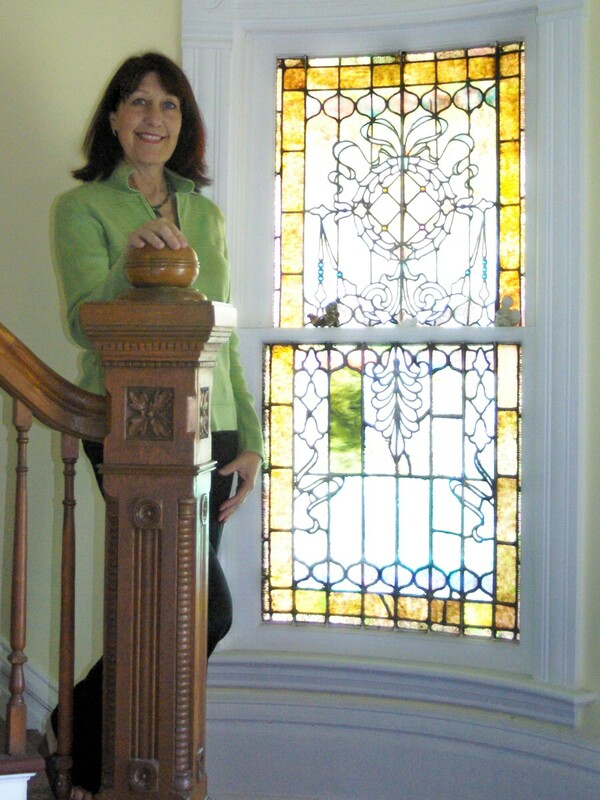 Judi’s passion for quality antiques is certainly reflected in what she has to offer. Judi’s sales are just too much fun!